Microsoft has a software product called “InfoPath” which is a program that allows you to create forms and provide forms to users to view, edit, and add data to some sort of database or data store. This is a very versatile product and can provide a complete solution with Sunset Reports. Use Infopath Designer to create the forms, and Infopath Filler to have users access the data using the forms. 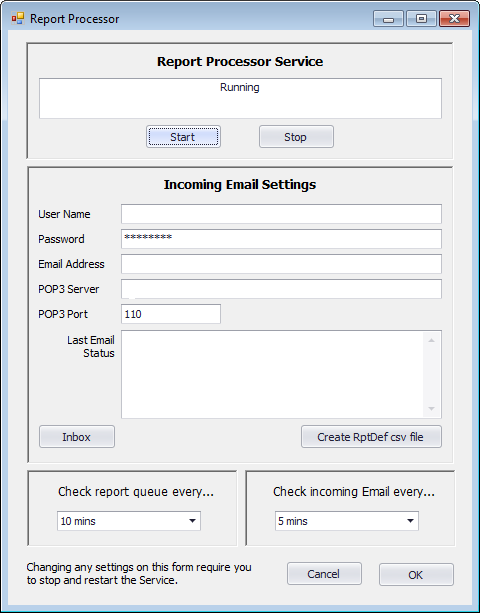 Then with Sunset Reports connected to the same data store and you have a complete application. 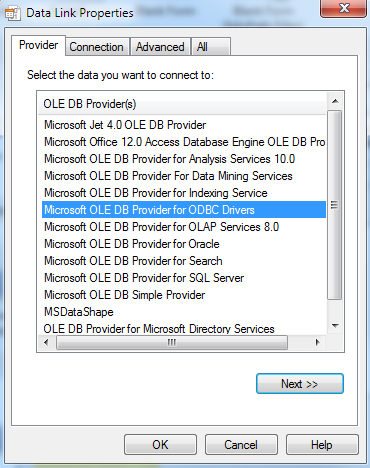 There are numerous options for data stores. Here are some screenshots taken from InfoPath to give you an idea of the choices. 1 – After you have displayed your search results and included all the columns you need, go to the export button on the bottom left of the form. 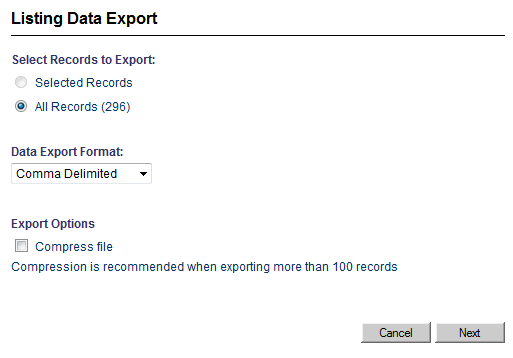 2 – Click on the arrow and choose either “Selected Records” or “All Records”. Choose the “Comma Delimited” format, then click Next. (Do not compress the file). 3 – Choose your grid format and make sure you click on “Include Column Headers”. 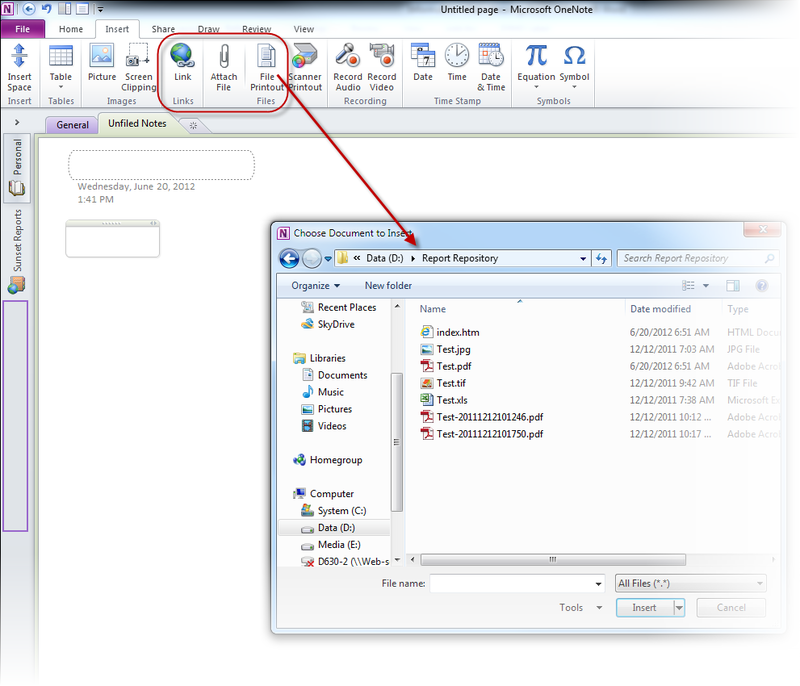 4 – Finally save the file in a location where you will store the file and connect to it using Sunset Reports. 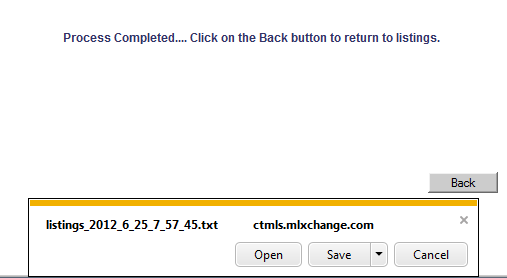 Even though the file has an extension of “txt”, Sunset Reports will treat it like a CSV file. 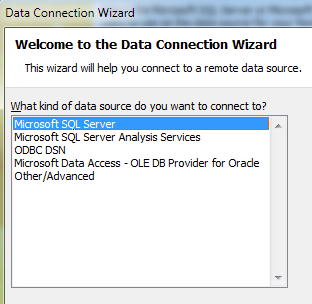 Check out this post to see how you use the Query Builder to connect to the CSV file to create a data source based on this exported file. A very cool feature if you insert a report printout is the ability to have the content of the printout searchable by OneNote. These powerful capabilities have all kinds of possibilities. 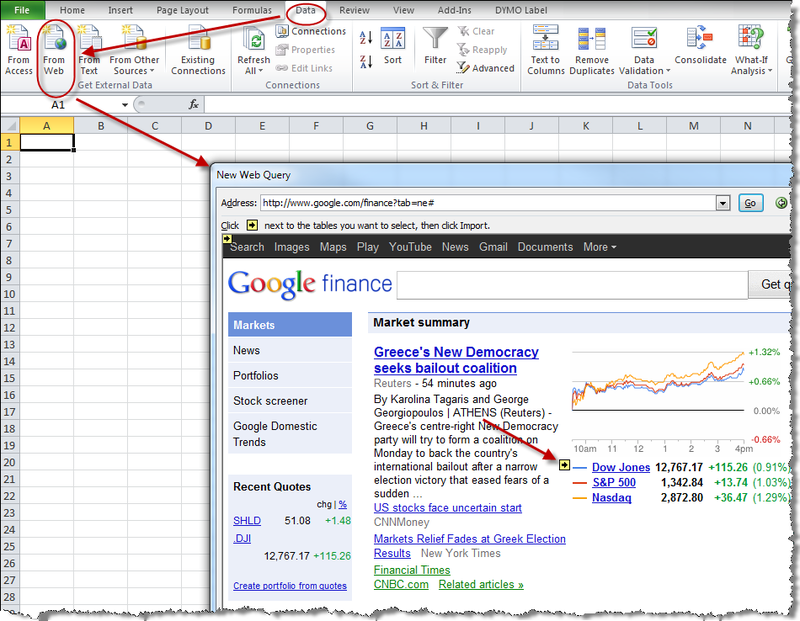 You can also send a report directly to OneNote. Here is a helpful hint if you want to keep a report history… When Sunset Reports creates a report file from the Queue and Report Processor, you have an option to add a date time stamp as part of the filename. If you include the date time stamp, files will not be overwritten and you can accumulate a history of a particular report. Without the date time stamp, the files are overwritten and this is useful if you establish a shortcut to the file and want the shortcut to work all the time. 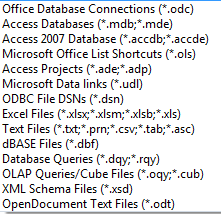 Or if you are creating files that are part of a website, you will need to maintain the same filename for links to work.